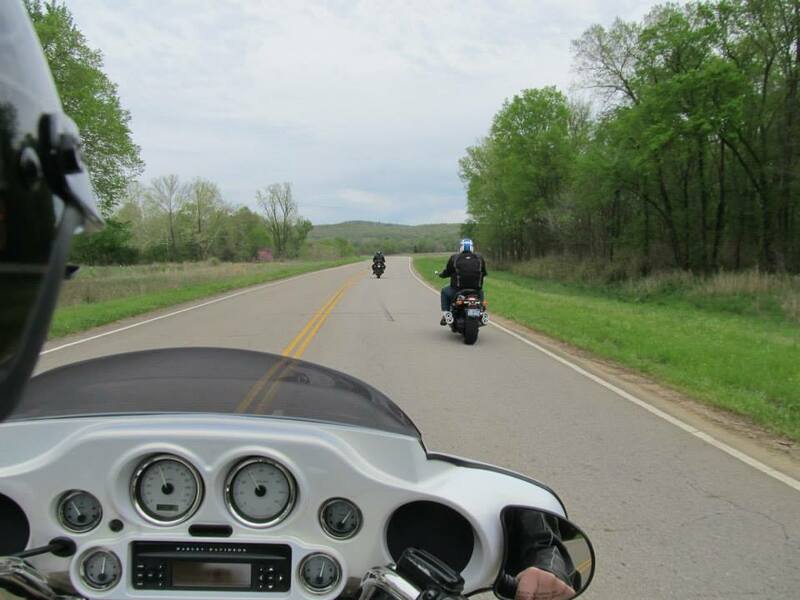 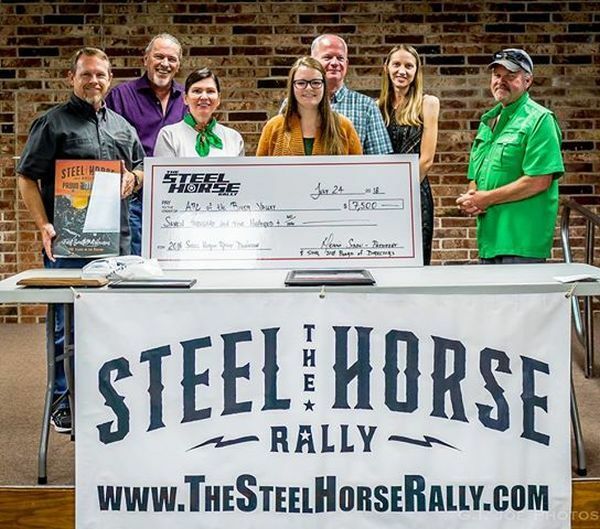 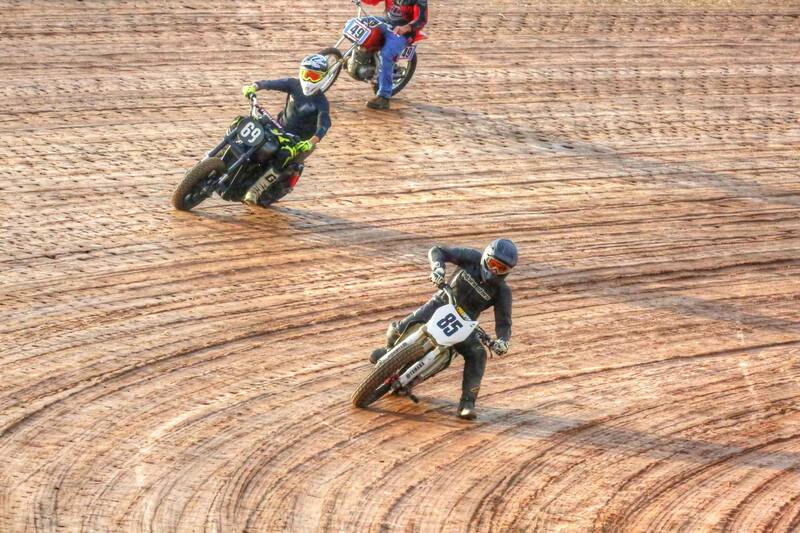 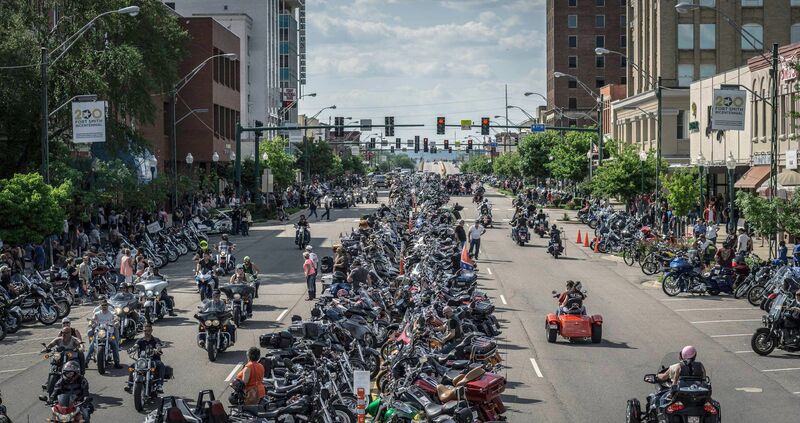 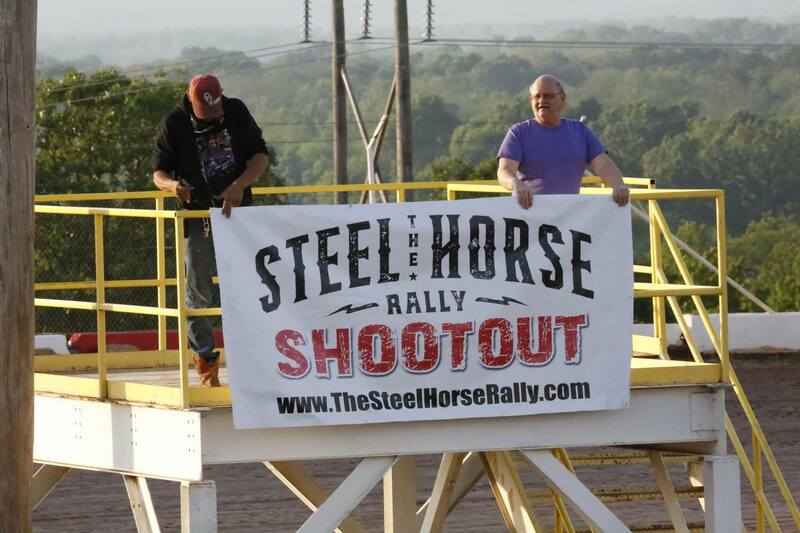 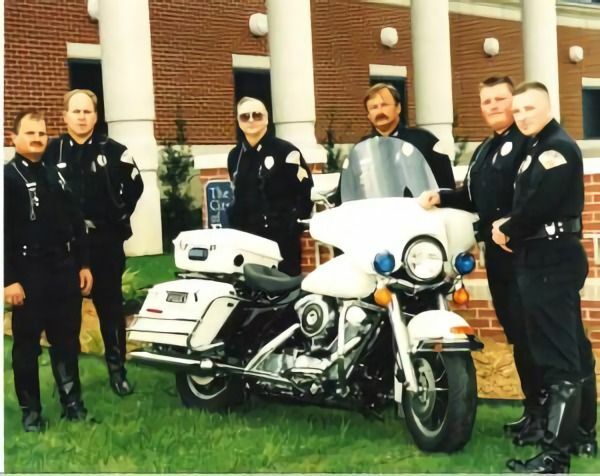 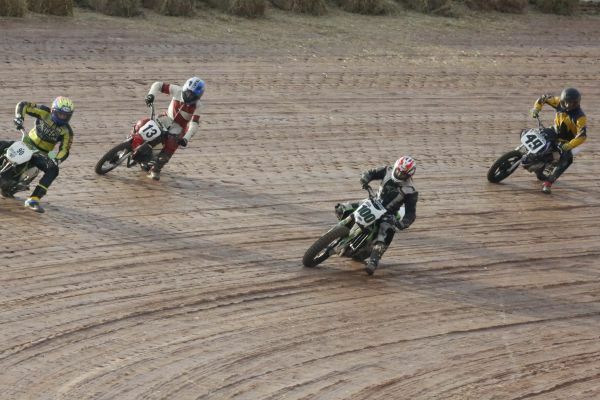 Get ready for the 2019 Steel Horse Rally. 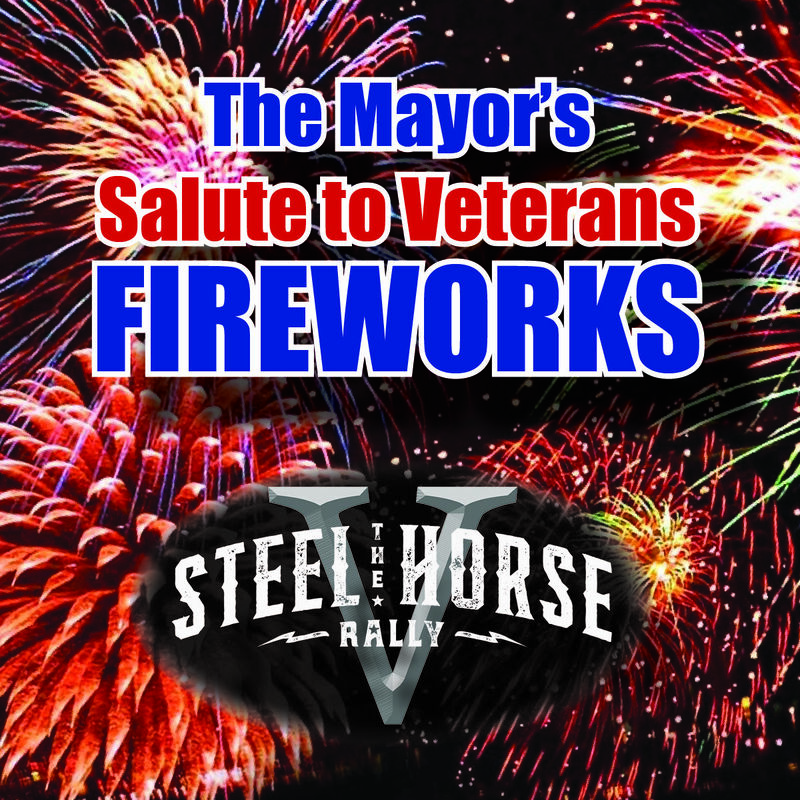 See an interview with Steel Horse Rally Inc. president Dennis Snow who gives us a preview of the 5th Annual Steel Horse Rally. 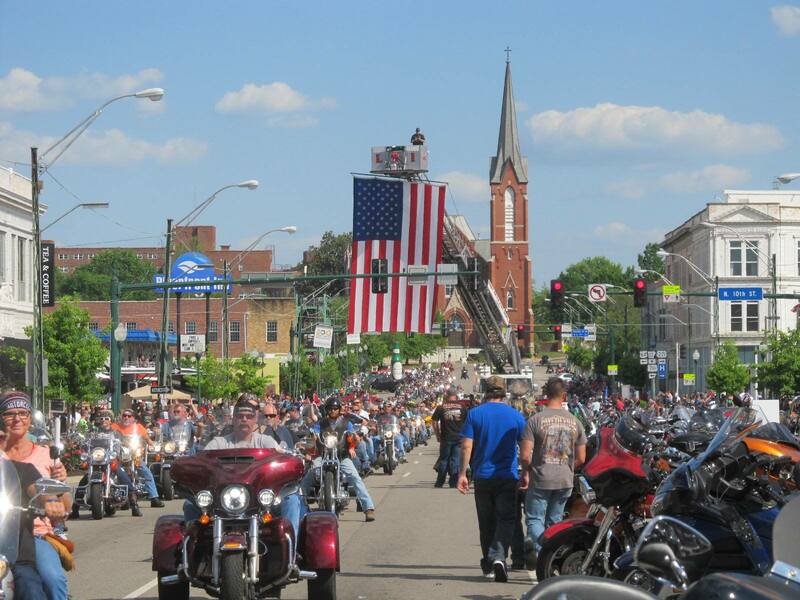 The Q & A has been featured recently on the Fort Smith Downtown Business Association webpage.